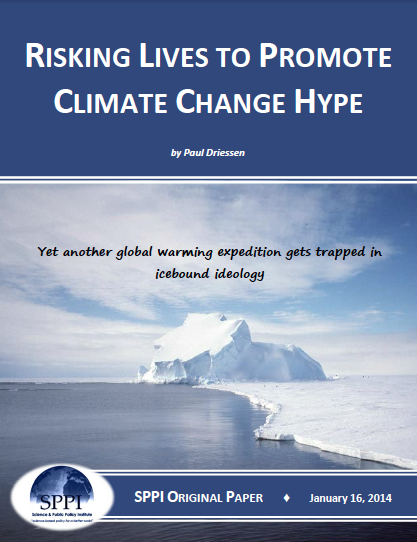 Will global warming alarmists ever set aside their hypotheses, hyperbole, models and ideologies long enough to acknowledge what is actually happening in the real world outside their windows? Will they at least do so before setting off on another misguided adventure? Before persuading like-minded or naïve people to join them? Before forcing others to risk life and limb to transport – and rescue – them? If history is any guide, the answer is: Not likely.